Following over 3 years of meticulous research, this new platinum publication from Taschen is the most comprehensive visual history of surfing to date. 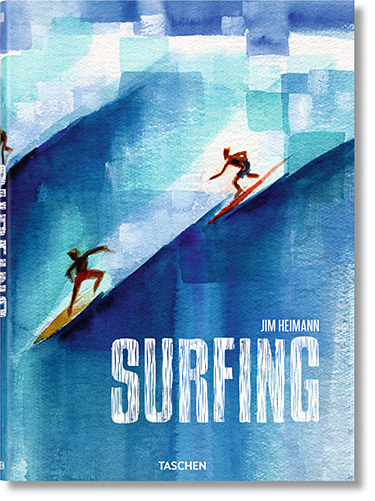 Celebrating the art & culture of surfing with over 900 photos, this 592-page tome covers over 200 years of surfing around the globe. 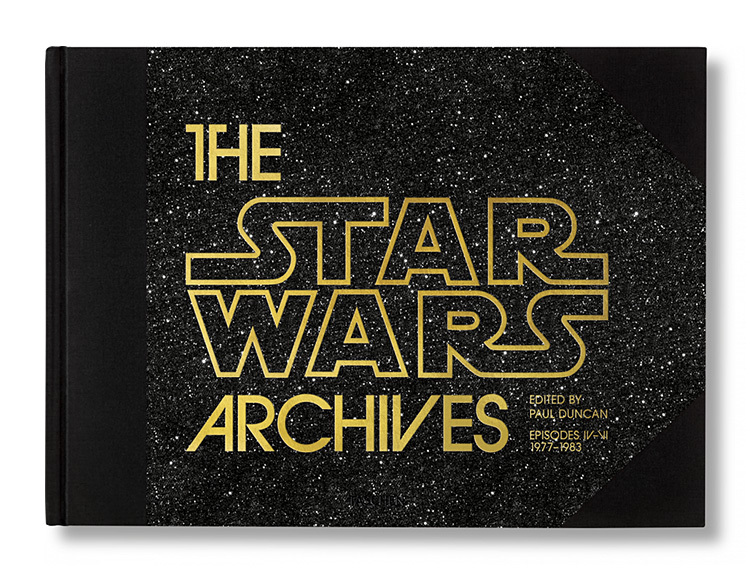 Made with the full cooperation of George Lucas and Lucasfilm, this new premium-quality, oversized 604-page volume from Taschen covers the making of the original Star Wars trilogy—Episode IV: A New Hope, Episode V: The Empire Strikes Back, and Episode VI: Return of the Jedi—and features an exclusive interview with Lucas. 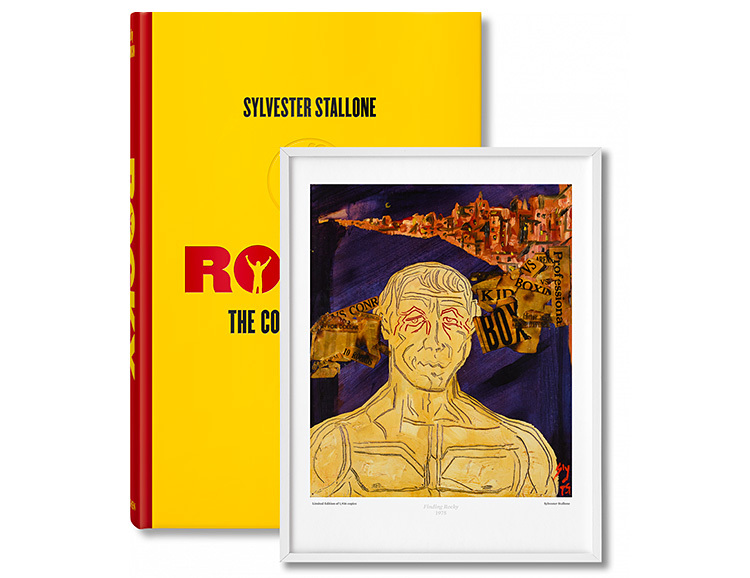 The book is profusely illustrated with script pages, production documents, concept art, storyboards, on-set photography, stills, and posters. 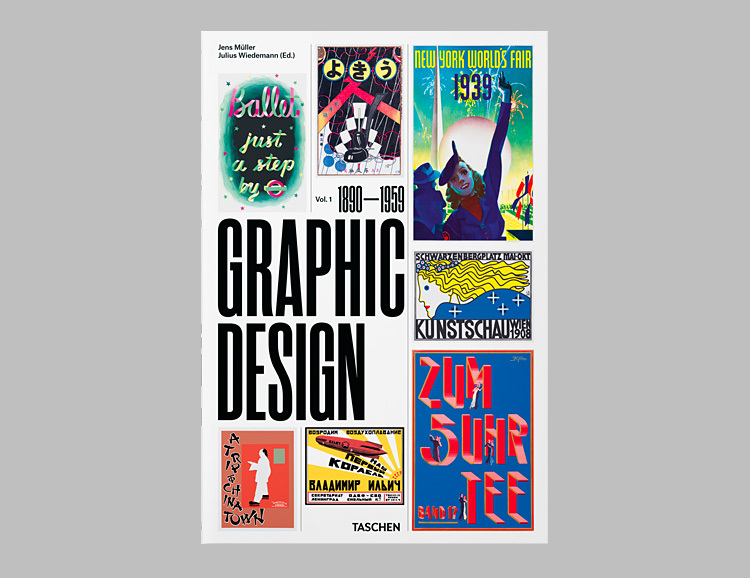 Edited by Jens Müller, this comprehensive 480-page visual history of graphic design is the first volume in a series. Through 480-pages and hundreds of illustrations, it chronicles the evolution of graphic design from 1890 to 1959, covering 70 years of artistic and commercial output, featuring year-by-year spreads, detailed timelines and profiles of the most important designers of each era. 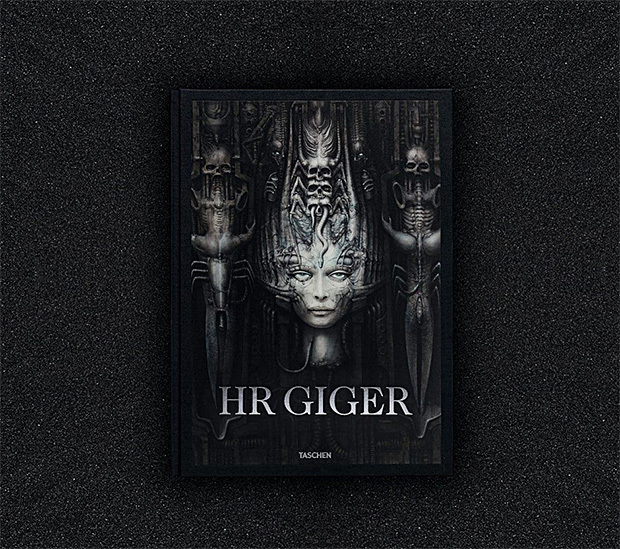 Best known for the horrific sci-fi monster he created in Ridley Scott’s original Alien film, the dark and psychedelic artwork of HR Giger has now been collected into a limited-edition Sumo-sized compendium covering his entire creative output. 400 pages of massive prints, fold-outs, essays, and insights from Giger scholars as well as the artist’s own writings. A complete compendium of still images taken from the works of master filmmaker Stanley Kubrick—everything from Killer’s Kiss To Eyes Wide Shut. 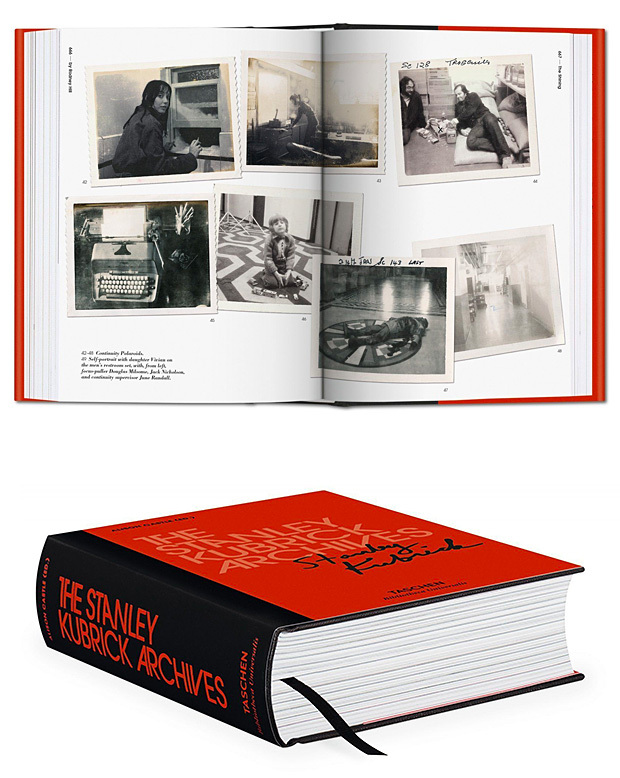 As part of Taschen Books’ Bibliotheca Universalis series, the 864-page Stanley Kubrick Archives is a photo book that also includes personal material like sketches, screenplays, drafts, notes, and shooting schedules. 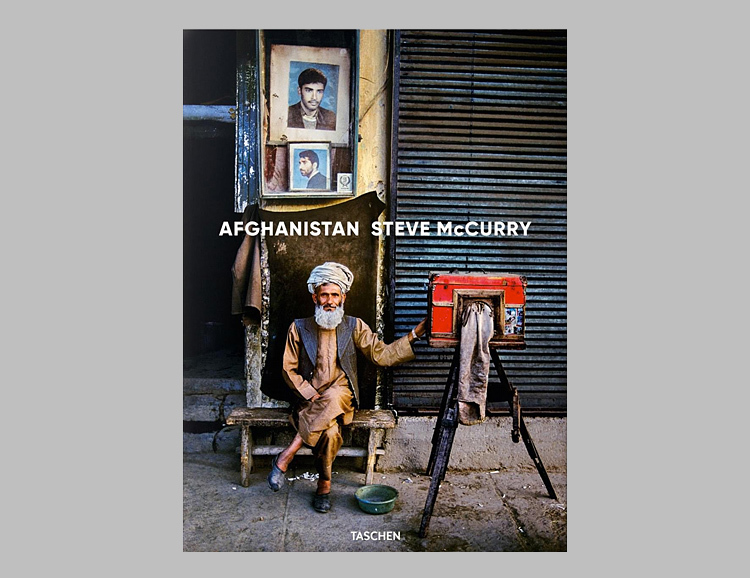 Intrepid photojournalist Steve McCurry began sneaking into Afghanistan to collect images in 1979. Through 4 dangerous decades he returned to the country and emerged with an incredible portfolio. His National Geographic “Afghan Girl” cover photo is among the most iconic images of the modern era. 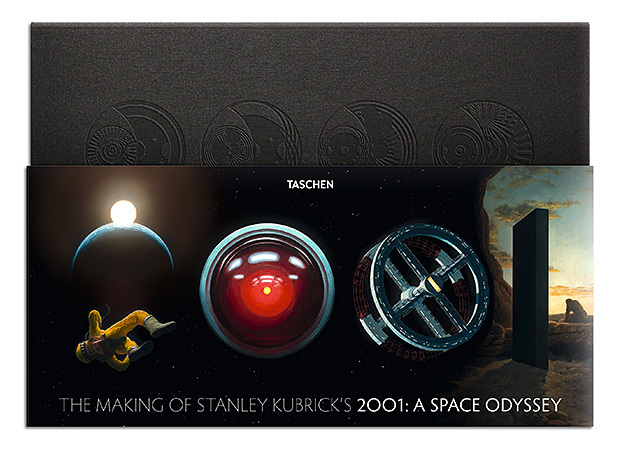 This new Taschen hardcover is the definitive retrospective of his work. 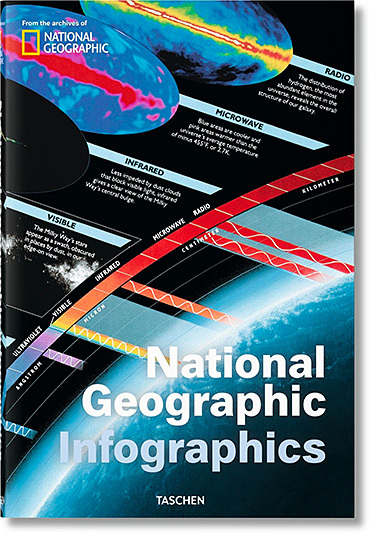 For its entire 128 years in publication, National Geographic has supported its massive editorial output and educated the world with data and infographics that help make it easier for the layman to understand important issues & info. This new full-color book from Taschen assembles 480-pages of this material, covering History, The Planet, Being Human, the Animal World, the World of Plants, Science and Technology, and Space. From the Beatles to The Beach Boys to The Beastie Boys, & beyond, Capitol Records is one of the most prolific record labels of all time. 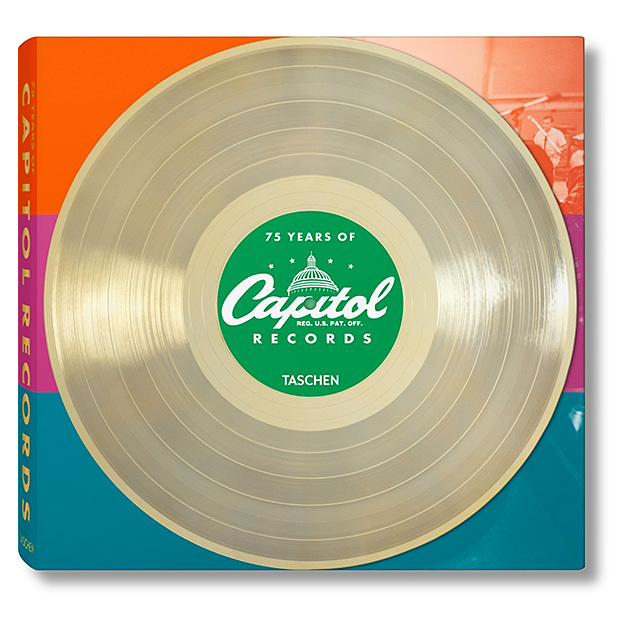 To celebrate 75 years of hit recordings, they teamed up with Taschen to create an oversized, 492-page hardcover history that covers it all, with photos, stories, and details behind some of the greatest records ever made. 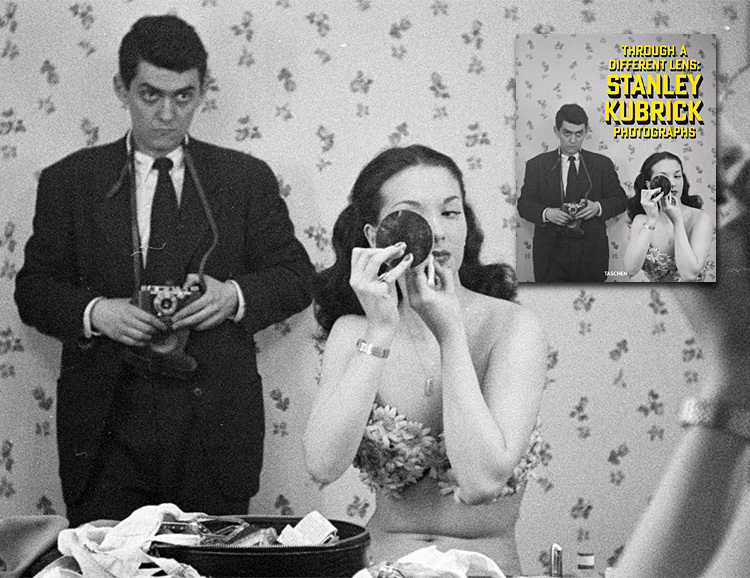 In 1945, at just 17 years old, Stanley Kubrick was a staff photographer for Look Magazine. This new monograph from Taschen collects 300 images from the burgeoning artist’s early years at Look, where he shot features that celebrated life in New York. The collection includes tear sheets, photo essays, and an introduction by photo critic Luc Sante. 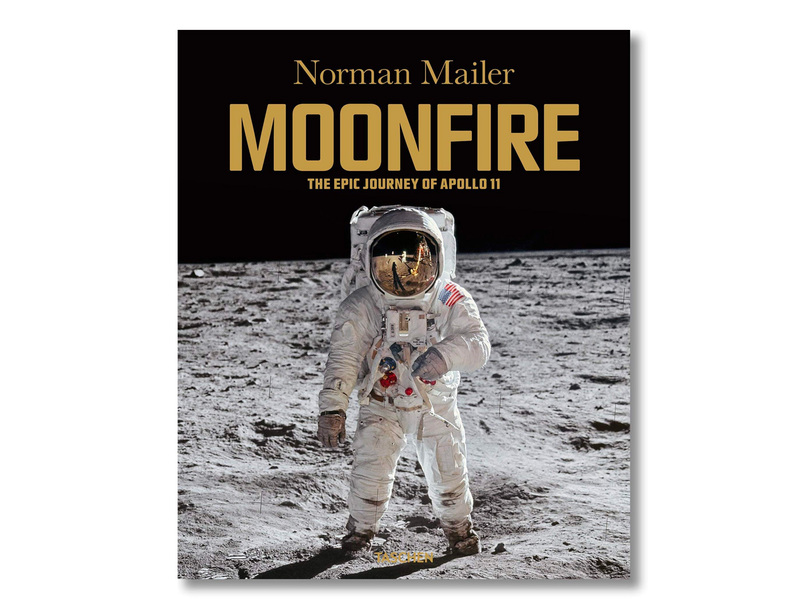 The book’s release coincides with the opening of a major show at the Museum Of The City Of New York. The golden age of travel began its boom in the 20th century, on shiny jet planes, record setting high-speed trains, ocean liners & even Greyhound buses. 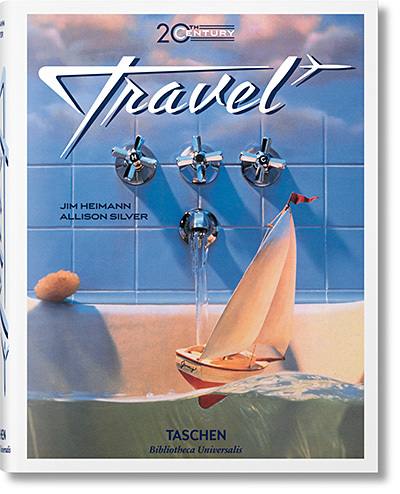 This new book from Taschen tracks that age of wide-eyed American wanderlust decade-by-decade with over 400 vintage print advertisements. 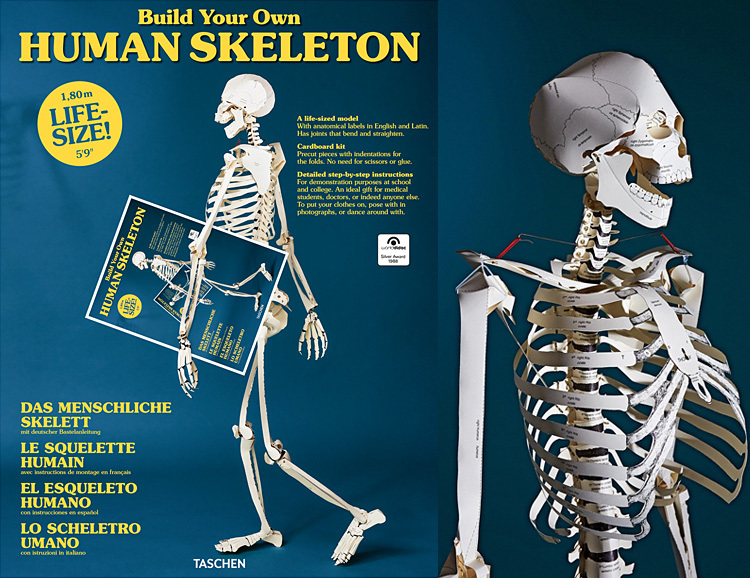 Taschen has created a kit that lets you build a life-size model of the human skeleton made entirely of foldable paper. Pre-cut pieces of paper, requiring no scissors or glue, are assembled with detailed, step-by-step instructions. It’s got joints that bend and straighten and each piece features an anatomical label in English and Latin.